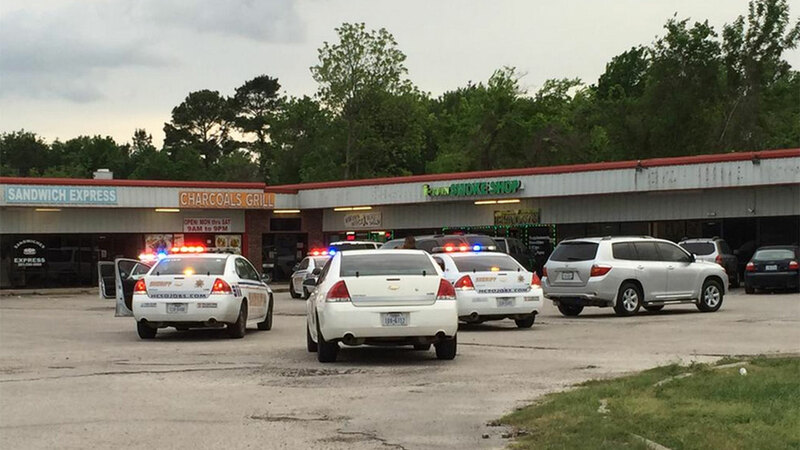 HOUSTON (KTRK) -- Authorities in north Harris County are investigating a shooting outside a wig shop. It happened at Aldine Bender near Chrisman. We're being told one person is dead on scene, and investigators are searching for the shooter. We'll bring you more information tonight as soon as we get it.